I am currently obsessed with the amazing Dr Brene Brown and I’m finding I can not get enough of her books, her youtube clips, and her style of writing and sharing the results of her years of research. She’s fun, she’s real, she’s incredibly clever and she rocks! In this blog I am going to share some content of her book “The Gifts of Imperfection”. Cultivate Play and Rest and Let Go Of Exhaustion as a Status Symbol and Productivity as Self Worth. 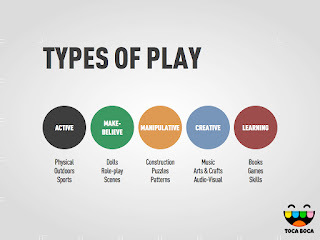 According to Dr Stuart Brown, (Psychiatrist, Clinical Researcher and founder of the Institute for Play) “Play shapes our brain, helps us foster empathy, helps us navigate complex social groups, and is at the core of creativity and innovation. 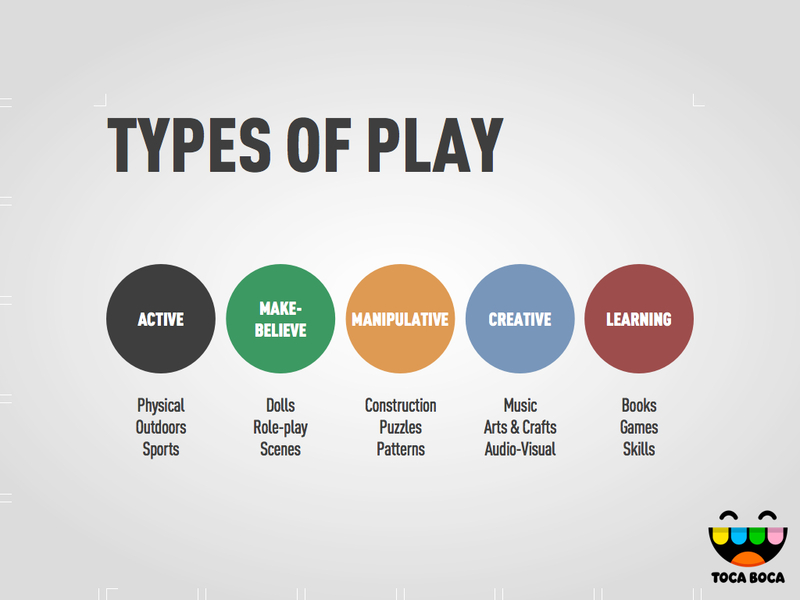 The opposite of play is not work – the opposite of play is depression. Work does not work without play”.